The future of our world is interconnected – even more than it is today. This means more people from different backgrounds and perspectives are a part of each other's lives. This involves crossing traditional boundaries of culture, ethnicity, language, race, religion and socioeconomic class. This can get messy. Sometimes we fail miserably. And sometimes we avoid doing this all together. When we remain with our own kind, within our own little "bubbles," misunderstandings can arise. Sadly, so can animosity. This is what we need to avoid. By coming together in community, YourGlobalFamily empowers people, especially families, to improve cross-cultural encounters, interactions and relationships so our future together can be brighter. Our open online platform for people around the world offers authentic tools and compelling experiences to enhance global awareness, understanding and collaboration. We improve intercultural competence through insightful thought leadership. And we awaken hearts and minds by motivating families to take positive action in their households, communities, and beyond. Gather your family and join our global community as we connect, grow, and illuminate the good in our world. The inside track. 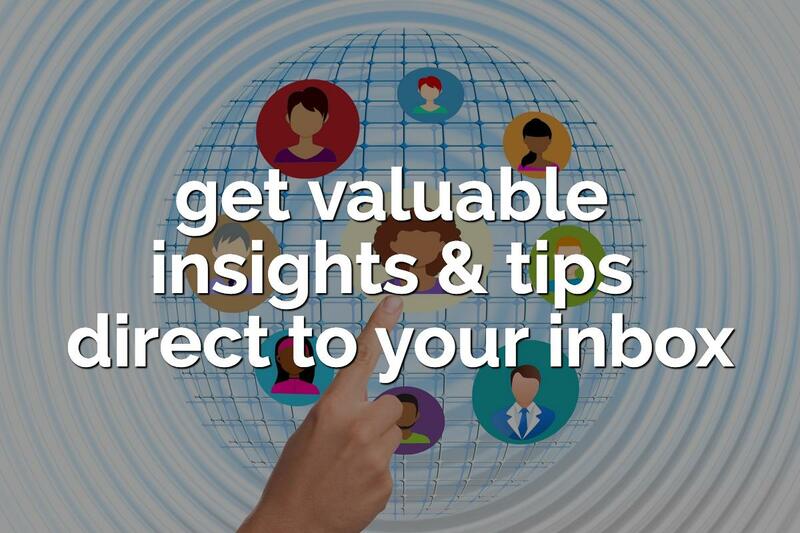 Jump on our email list, get a special free digital gift, and learn of cool stuff & opportunities. Choose to hear from us weekly or every other week. This is the place where we can connect directly. We are real people who answer every email. We consider it a privilege to interact with our growing community. 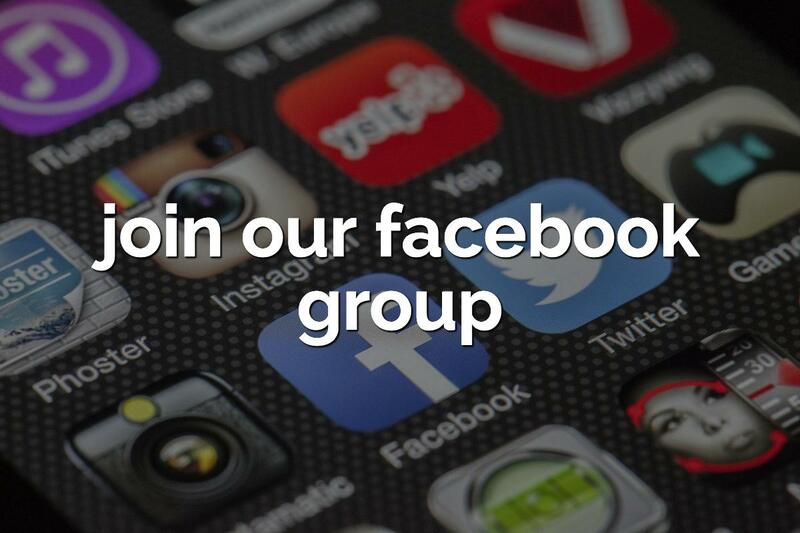 Our YourGlobalFamily Facebook group is just getting off the ground. But it's gonna fly, with lots of good content pointing you in the direction of raising kids with hearts, smarts and vision for our world. Want to be a part of it? Let us know! 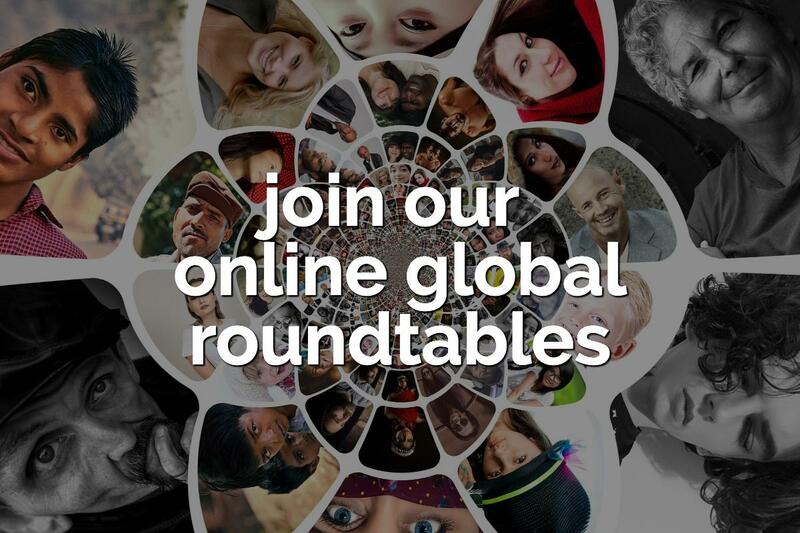 Starting Fall 2018, join us for monthly Online Global Roundtables bringing together three–five international guests offering their perspectives on relevant topics. These include aspects of aging, bridging differences, culture, food, health, language, living abroad, mindsets, parenting, travel...and so much more! From the start, these Roundtables will be free. They will happen through Zoom conferencing, allowing participants to see one another face-to-face. Space is limited. Sign ups happen through our email list. So jump on it if you want to be in the know!